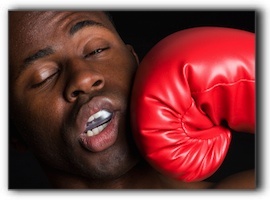 Our teeth work hard, and are constantly under attack. It’s no wonder that nature encases them in enamel—the hardest substance in the body. Unfortunately, enamel erosion is common. But with general dentistry and your at-home regimen, you can protect it in La Mesa. Enamel’s chief enemies are acidic foods and beverages. Others include certain medications, teeth grinding, acid reflux, gastrointestinal problems, chewing ice or other hard substances, and eating disorders. At Jeff Gray DDS – Sedation & Cosmetic Dentistry, we educate our patients about how to keep their enamel strong and keep erosion at bay. Enamel is unlike many other tissues in the body. Once it has worn away, it cannot be regenerated. 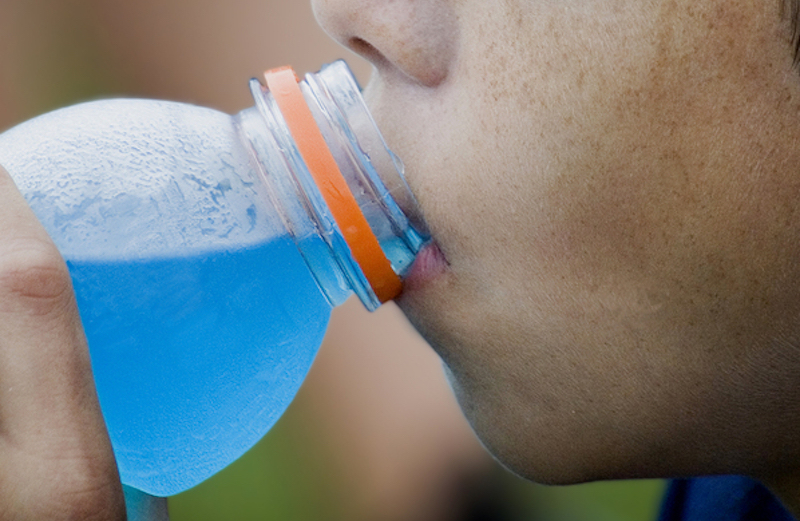 According to the National Institute of Health, 41% of adolescents already have enamel erosion. Brushing too hard can hurt enamel. We recommend a soft-bristle brush and a gentle hand. If you have already experienced enamel erosion, it’s vital to take action. There are several dental procedures that can protect teeth that have been compromised. Call Jeff Gray DDS – Sedation & Cosmetic Dentistry today. We also provide cosmetic and restorative dentistry, and use state-of-the-art dental technology. 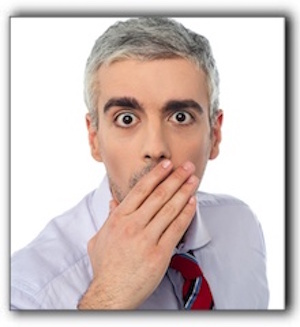 Losing Your Adult Teeth In La Mesa, California? It was one thing to lose that set of baby teeth but, unfortunately, these don’t grow back. (And you don’t look adorable with a gap-toothed smile.) If you feel like you are losing your adult teeth to staining, decay, chipping or brittle aging then it’s time to visit with Dr. Jeff Gray at Jeff Gray DDS. Since 1986, Dr. Gray has built a practice teeming with experience, filled with kindness, flowing with a gentle touch, and carrying all the wisdom of smart, capable professionals. Most La Mesa residents have heard of dentures: a plate holding artificial teeth that can be removed by the patient. These are custom made and can contain varying numbers of teeth. Sometimes the entire set of upper and lower teeth have to be pulled and a denture created for chewing and speaking. Modern dentistry offers a myriad of custom dental implant-denture combinations to restore missing teeth. Don’t worry about losing your grip on the adult teeth you’ve been enjoying all these years. We have experience and training in many services to meet your dental needs including teeth whitening, Invisalign, laser dentistry, and porcelain veneers. Schedule your initial consultation at 619-717-8560 to visit us at 8555 Fletcher Pkwy Ste 102 in La Mesa, California. We are perfectly situated for our neighbors throughout the Santee, Alpine, and Jamul areas. 2. See Dr. Jeff Gray right away and get on with life. Dr. Jeff Gray at Jeff Gray DDS can fix a chipped tooth in a jiffy by determining the right solution and expertly preforming the procedure. Decay, missing teeth, braces, even crowns can impact the course of treatment. We’ve been around since 1986 – serving your neighbors in La Mesa and improving smiles for Alpine patients. When La Mesa residents need cosmetic dentistry, we’ve successfully managed their treatment. When Santee patients have needed sedation dentistry, we’ve watched happy, smiling patients leave our office. And when you need dental implants, we are excited with the opportunity to make a true believer out of you! We offer teeth whitening, dentures, Invisalign and laser dentistry. Trust Dr. Gray to deliver exceptional results. No panic. No mistakes. No worries. If you have had years of dental problems or are embarrassed by your teeth, our friendly and professional team at Jeff Gray DDS can help you find the restoration procedure right for you. You could be a candidate for complete or partial dentures or dental implants. A removable replacement for missing teeth, dentures can be made in advance and positioned as soon as the natural teeth are removed. 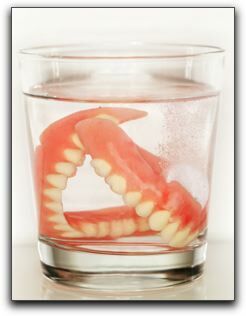 Our Jeff Gray DDS dental lab creates dentures that look just like natural teeth: attractive, healthy teeth. Partial dentures fill in the gaps, replacing missing teeth to complete a smile. Partial dentures can prevent natural teeth from moving. 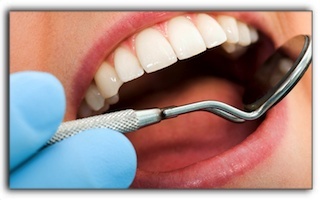 Many La Mesa dental practices can complete these procedures in one day. 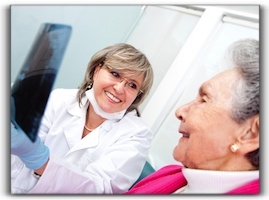 Many dental insurance providers cover most or all of the cost of dentures. 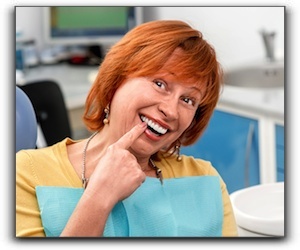 Call us at Jeff Gray DDS and we can help you find out if your California dental insurance covers dentures. Another alternative for La Mesa people with missing teeth is to receive dental implants. A dental implant is a permanent tooth restoration that is anchored into the jawbone, actually replacing both the root and crown of the tooth. Dental implants have many advantages, such as preventing jaw bone recession which can occur when natural teeth are removed. However, not all La Mesa dentistry patients are good candidates for implants. Call Jeff Gray DDS at 619-717-8560 for a dental implant consultation. 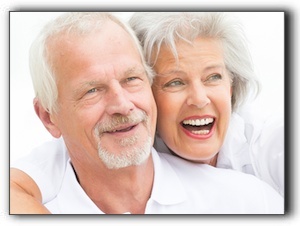 The combination denture/implant smile restoration solution is being used successfully by many La Mesa dentists. 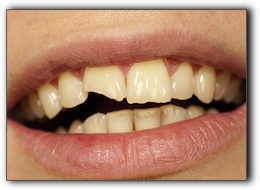 It is usually more affordable than dental implant replacements for several natural teeth. To learn more or to ask about dental financing options, contact our La Mesa office today! At Jeff Gray DDS, we provide advanced general and cosmetic dentistry. Ask us about Invisalign, porcelain veneers, teeth whitening, and laser dentistry.